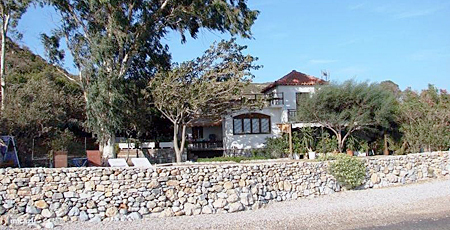 Enjoy a delicious breakfast on the terrace of your vacation rental on Samos. 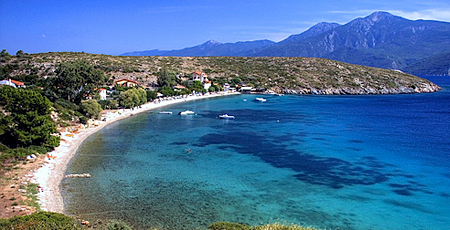 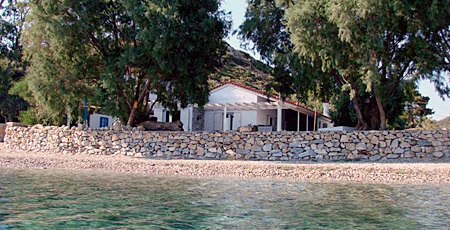 For culture and nature lovers, a vacation rental on Samos is the place to be. 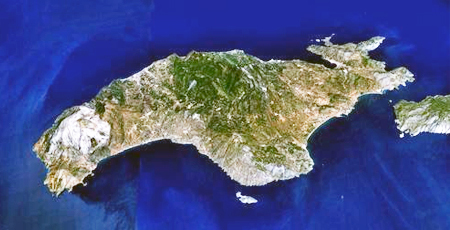 Discover the versatility of the island.